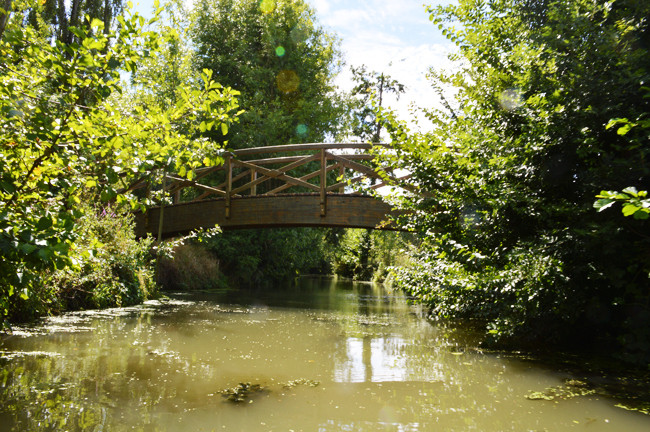 Today I will take you for on a walk in the “Marais Poitevin”, in the south of Deux-Sèvres, in the south west of France. It’s not a place very well none even in France, but it’s a such lovely place ! 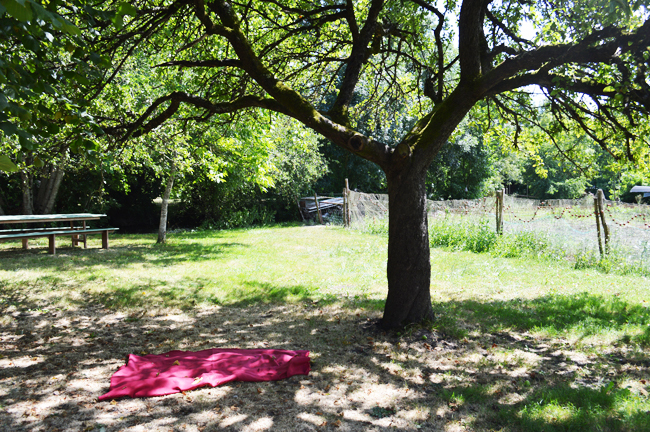 My family live about an hour of the Marais Poitevin, and every year we organize a big picnic with friends. 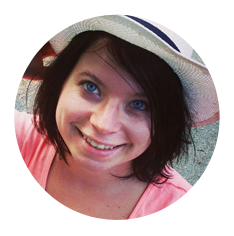 We spend all the day together, we joined, we drive up to Coulon, we walk until the city’s streets, then we go to Arçais and there we prepare our picnic near the large bridge. First we take an aperitif and then we play together, we laught… Then everyone take place on the table, under the tree, and we lunch together. Then we rent a boat for a few hours. 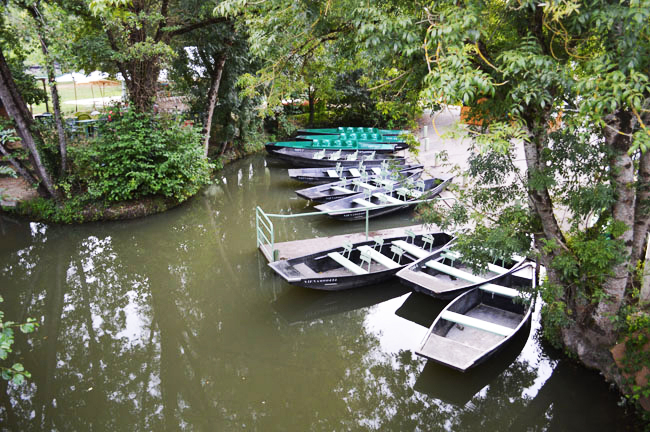 It’s fun because we have to row and steer the boat. – And above all, we will always be in high summer, Coulon marshes are in the sun while in Arçais one is hidden by trees, and it’s very nice. It’s everytime a perfect day! And we try to do it every year ! So, like you can see, we have a lot of nice places in France. Would you come to visit them ? 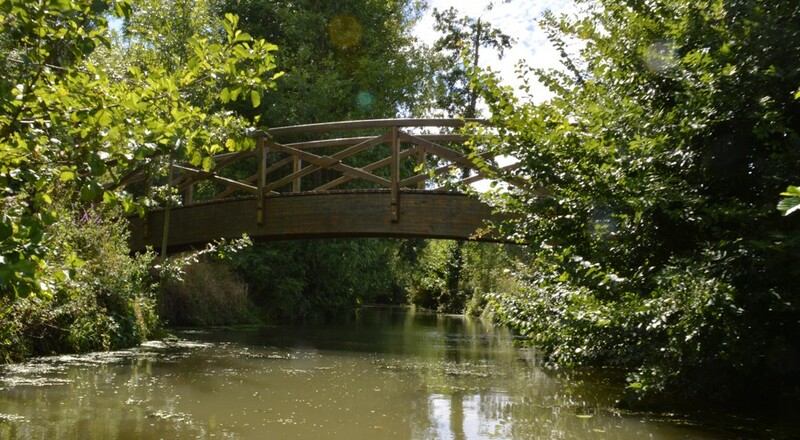 Merci pour la belle description de votre vie et vos séjours familiale dans la Marais Poitevin. Votre anglais est excellente. Moi et ma femme habitons a New York et nous aimons la France beaucoup. Nous essayons d’y visiter souvent. 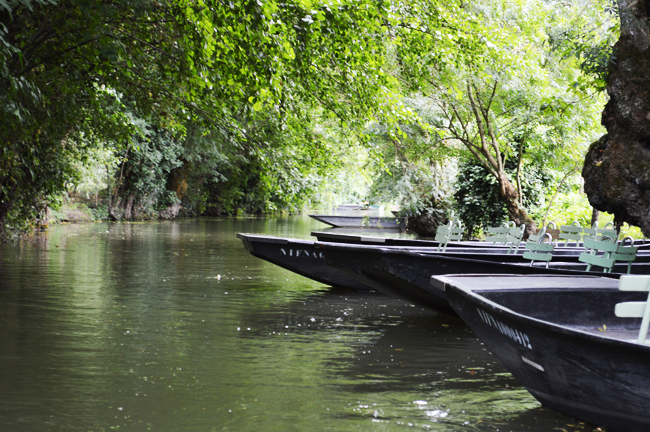 Cet Octobre nous allons à visiter le Marais Poitevin et la côte atlantique pour pendant quelques jours. Vous nous faites anticiper avidement notre visite. 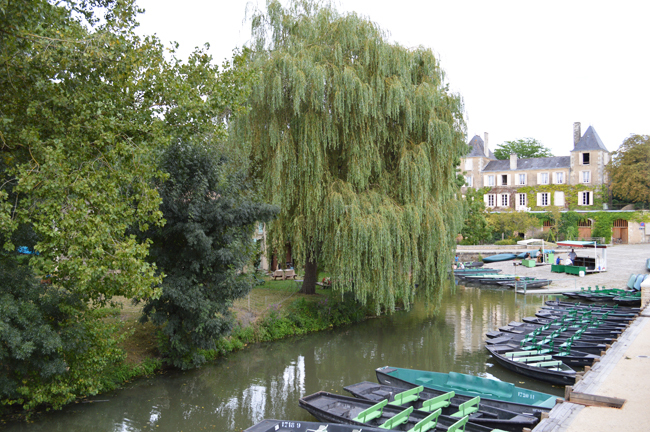 hank you for the lovely description of your life and your famille ou tongs In the Marais Poitevin. Your English is great. My wife and I live in New York and we like France a lot. 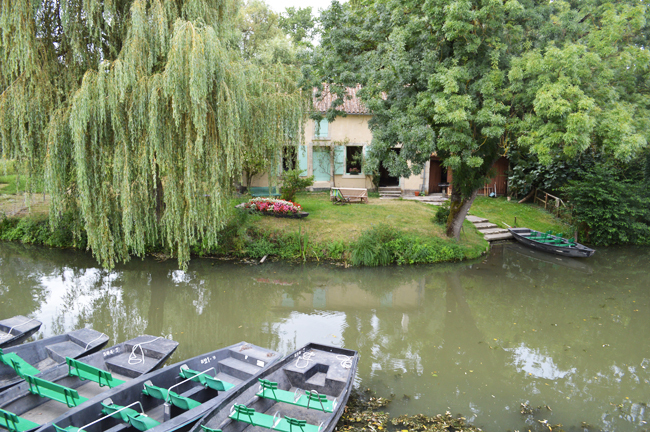 This year we will visit the Marais Poitevin and the Atlantic Coast for a few days. You make us anxious to visit. Sorry for the bad typing. I switched from french to English and the keyboard changed some words. “Famille ou tongs” should be “family outings”. Désolé lors que j’ai changé de français à anglais le clavier a changé quelque mots . Alors, j’ai voulu écrire en anglais “famille outings” mais ces mots etaient changé incorrectement a “famille ou tongs”.